Additional Features	- Good to know - mostly used for hedging. The native 'vulgare' is an important wildlife plant. 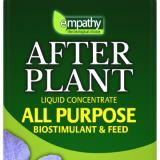 Pests & Diseases - aphids, scale, leaf miners, thrips, leaf spot, honey fungus, wilt. Place of origin - Europe, northern Africa, Himalayas, southwestern and eastern Asia, Australia. 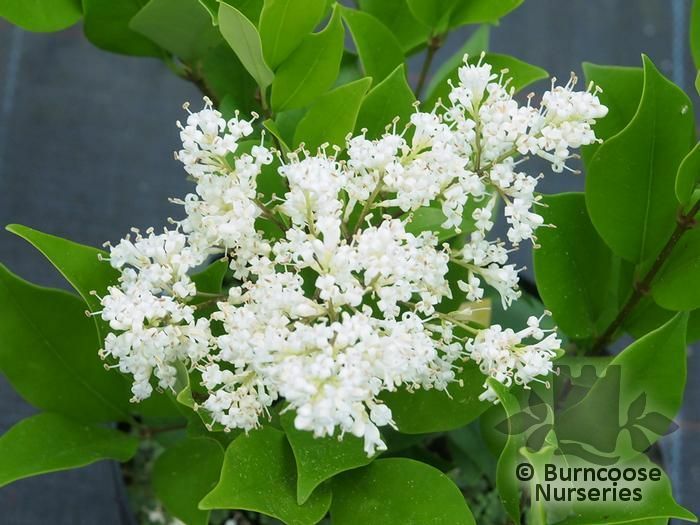 Commonly known as: Japanese privet. 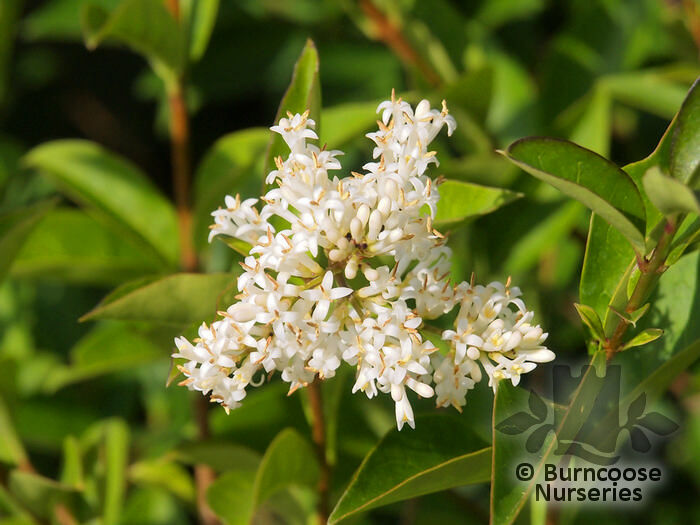 Commonly known as: Chinese privet. 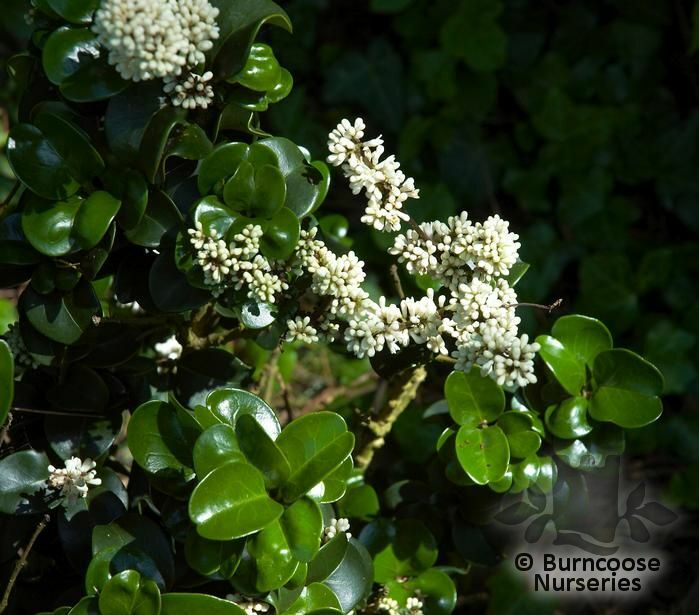 Commonly known as: Oval-leaf privet. 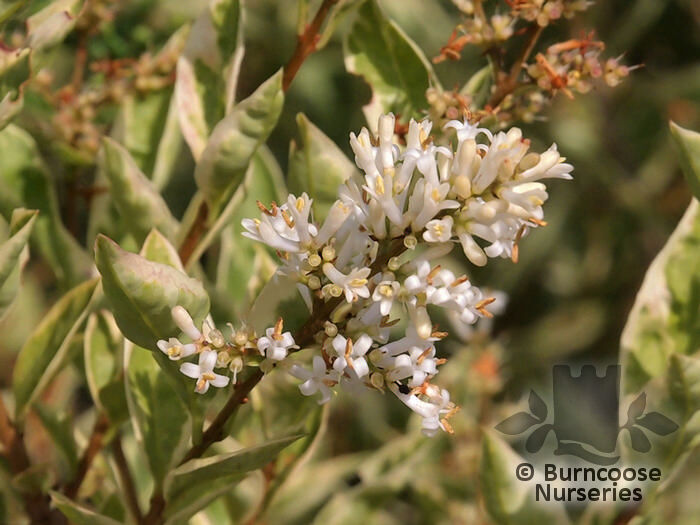 Commonly known as: Silver privet. 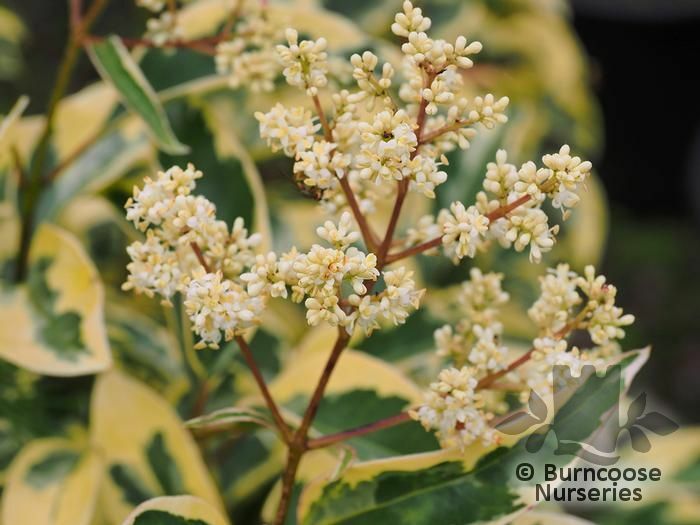 Commonly known as: Golden privet.